Going to Puglia always turns into a wonderful experience. Not only because you discover new parts of the region, new local realities and sights, but also because you make new friends and get to hang out with ‘old’ friends again. I think most people who go to Puglia can say this is true. During the last five days, I have been on the press tour #TerroirPuglia organized by the people behind Radici del Sud, Nicola Campanile with the help of Giuseppe Barretta, and with support from the district administration in Sannicandro di Bari. 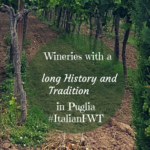 The title of the tour was in reality Territories and Terroir di Puglia, however, the hashtag chosen was in the end #TerroirPuglia. The aim of the press tour was to in connection with the Termite Olive Festival in Sannicandro di Bari give a group of journalists and bloggers a full immersion into the essence of what the territory has to offer from Bari to Gioia del Colle and Valle d’Itria. 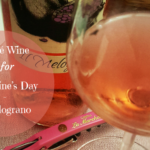 This did not only include food and wine but also local attractions such as the Norman-Swabian Castle in Sannicandro di Bari, the Castellana caves, the caves at Masseria Borgo San Marco, and the trulli in Valle d’Itria. 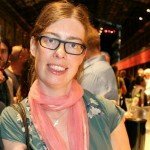 Let us get back to the question regarding territories and terroir though. The organizers wanted to give us some key abilities to interpret the local territory in Puglia regarding, food, wine, agriculture, and culture. The places we visited had been chosen in order to tell a story about the ‘other’ Puglia, i.e. 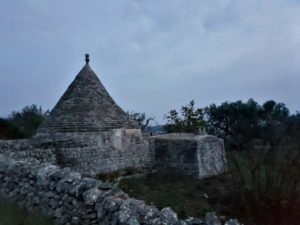 the dynamic, fascinating, and constantly evolving part of Puglia that might not always be the first impact for people abroad. Rather, these are encounters and experiences you need to do on the spot, in Puglia, by getting your ‘hands dirty’, so to say. This means that we did not talk only on an intellectual level about certain key concepts but that we also got to see and meet with people involved in the excellence in quality under constant evolution in Puglia. We learned about how the concept of family is key in successful wine and food businesses in Puglia. 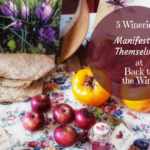 In fact, both smaller farms and cheese producers and wineries, as well as larger wine producers all have in common that they are businesses where the family dynamic is what makes it work. Even if they, of course, have staff working for them it is the family with its different generations working together and bringing innovation that leads to success. Now you might think; what does this mean? Well, we really all were trying to have as a professional approach as possible while still having lots of fun. Also, the Radici del Sud group is really professional and you notice that each winery, cheese producer, olive oil producer, restaurant, and local attraction had been chosen with a clear goal in mind. While communicating their goal and key concepts to us, we all had crazy fun together. 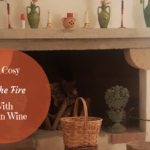 From winery visits to four hour long lunches where you taste wine and eat so much, you think you will explode, a walk through the restaurant owner’s own amazing wine cellar, searching for the perfect photo of a trullo just at dusk, and much more. Nicola Campanile, the main guy behind Radici del Sud, who always with joy shares his experiences and the essence of his pugliese territory, Giuseppe Barretta who is another go-to-person to be able to better understand and analyze local wine, beer, and food as well as constantly photobombing most pics taken LOL, and Gianluigi Cesari explaining the concepts and local development of organic and biodynamic farming to us. Now, you are probably curious about who ‘we’ are and what we saw and who we met, right? 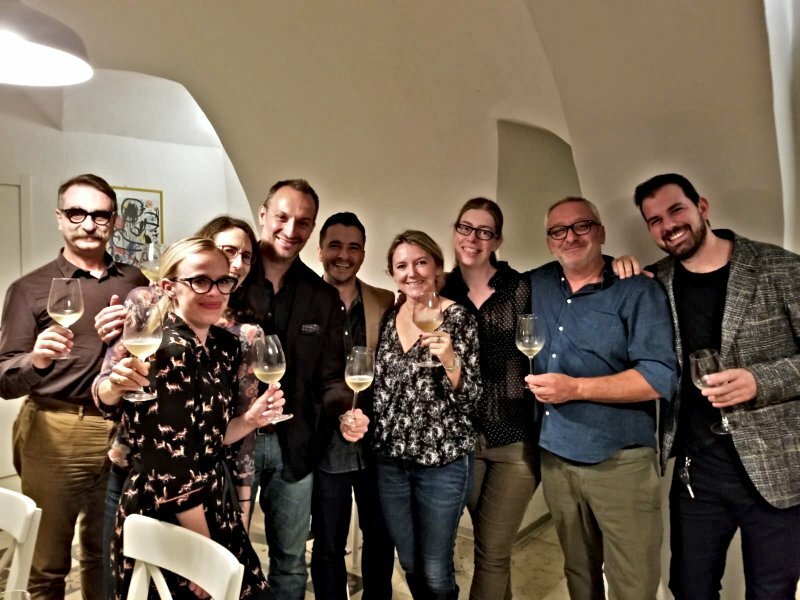 We started the tour on Day 1, with a guided visit to the Norman-Swabian Castle in Sannicandro di Bari followed by a dinner with the mayor of Sannicandro di Bari at Aromi Bistrot. This restaurant would be our home away from home during the tour. During the dinner, we were introduced to the natural wine producer Cantine Giara and the winery Azienda Agricola Mazzone. 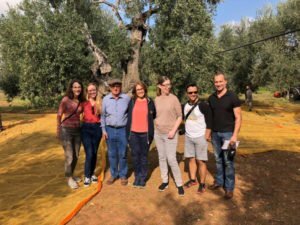 On Day 2, we visited the olive oil producer, De Carlo, where we got a tour in the olive grove and got to see the olive harvest up close. 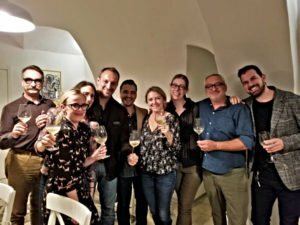 In the afternoon, we had a visit to Cantine Angiuli Donato in Adelfia followed by a visit to the biodynamic wine producer L’Archetipo where we also had dinner. Day 3, started with a visit to the farm and cheese factory La Querceta in Putignano. We then satisfied our craving for culture with a short stop at the church San Michele Arcangelo in Putignano. This church is located in a cave. Then we were ready for lunch at Antica Locanda in Noci where the wine producer Giovanni Aiello joined us to introduce us to his mainly Verdeca and Primitivo wines. To digest all the food and wine, we then had a guided visit to the caves in Castellana. It was just amazing seeing these caves that are located 60 meters below the ground. After walking around in the underground caves, we were ready for some more wine and food at the Coppi winery in Turi. 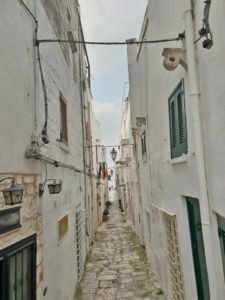 On Day 4, our driver took us to the Masseria Borgo San Marco first thing in the morning where we got to see some more caves. 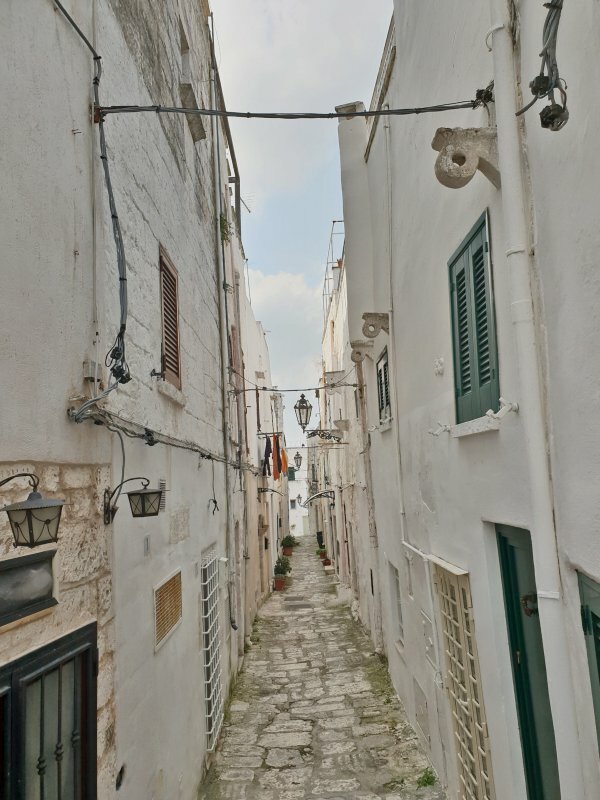 We briefly visited Ostuni, the white town, to take some cool photos. Thereafter, a looong but so yummy and fun lunch awaited us at Cibus in Céglie Messapica. We had a more than four hour long lunch with local delicacies and fantastic wines from Fabio Zullo at Masseria Masciullo winery. Fabio was present at the lunch to better explain his wines to us. Luckily, Angela, the wife of the owner, prepared a digestive drink based on local herbs for us so we could get up from the table and go take photos of trulli in Valle d’Itria. 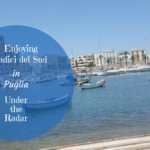 On the last day, the fifth, we visited the old town centre in Bari where we had a short tour of the Norman castle and saw the local women making orecchiette pasta in the street. We then headed in direction of Gioia del Colle where we visited Fatalone winery and tasted their Primitivo wines. After a couple of hours of rest in the afternoon, we were ready for the panel tasting where our task was to identify which white wine pairs best with the pugliese mozzarella cheese. The evening ended with a lovely dinner at Aromi Bistrot. Just in a few hours, we will all be going back home. However, I think that each and every one of us cannot wait to come back to Puglia. Am I right?